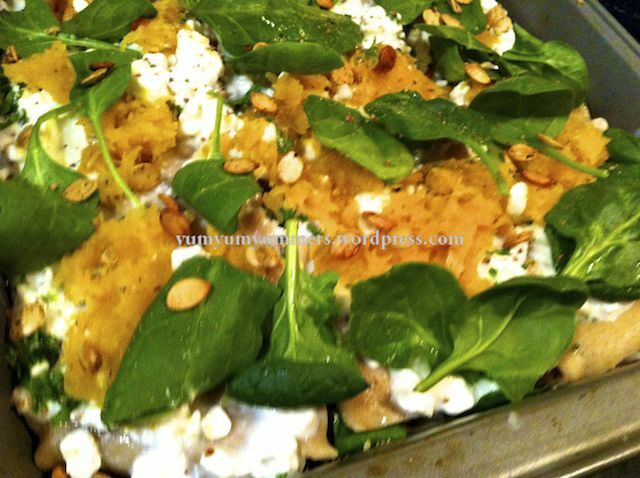 From an admirer-blog, Yum-Yum-Yummy, we get today’s featured recipe which results in a toothsome and satisfying all-vegetable lasagna. Nicely done! 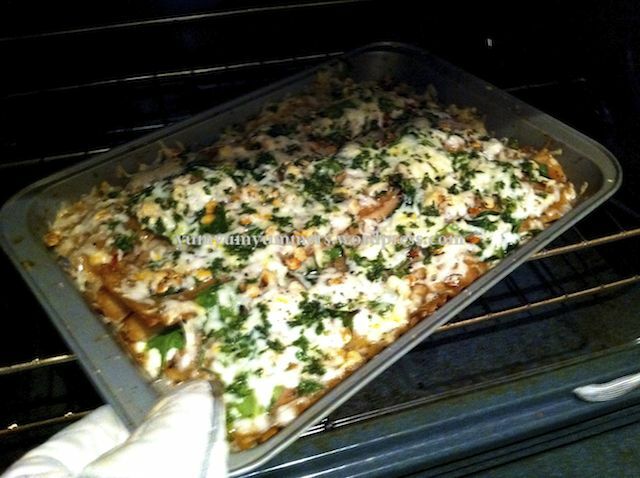 – bring large pot of water to a boil & add whole-wheat lasagna pasta sheets (approx 12 large pieces). 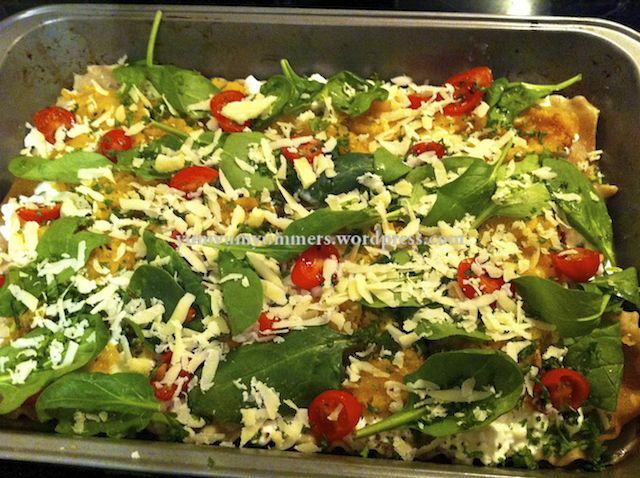 – just half-cook the pasta sheets, until slightly al dente.